The IS D360 from Steinel is a newly developed recessed sensor that combines precision with good looks. 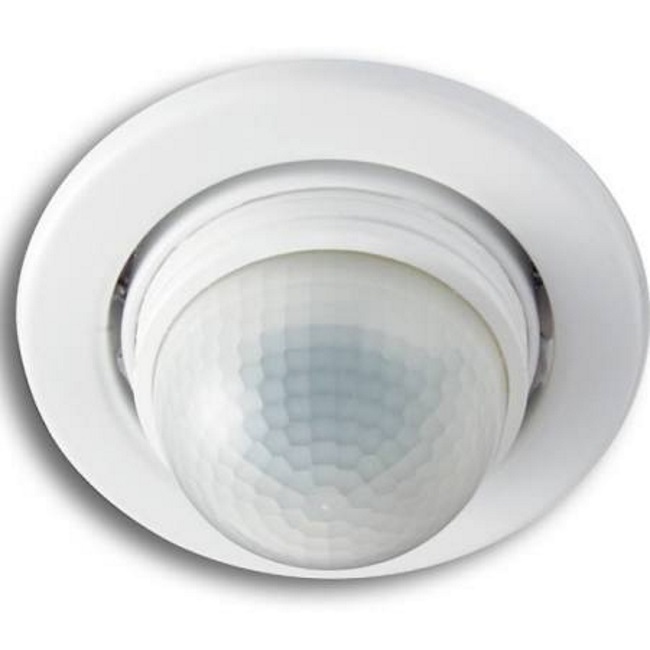 To guarantee precise detection it features 720 switching zones and provides a huge reach of up to eight metres with a coverage angle of 360 degrees in addition to a 180 degree angle of aperture. 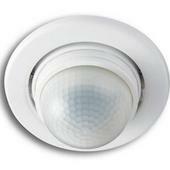 This detector has a unique advantage – it benefits from the fact that the dimensions of the recessed sensor can fit into any standard recessed downlight trim. This proves to be very useful as it means that any design and colour of bezel can be used to create a match to the spots. The IS D360 is easily installed and once in place all that remains visible is the multi-lens. By detaching the sensor head settings are input by the easy to use conveniently located control dial. The IS D360 fits perfectly into any situation and sets professional standards in every respect.